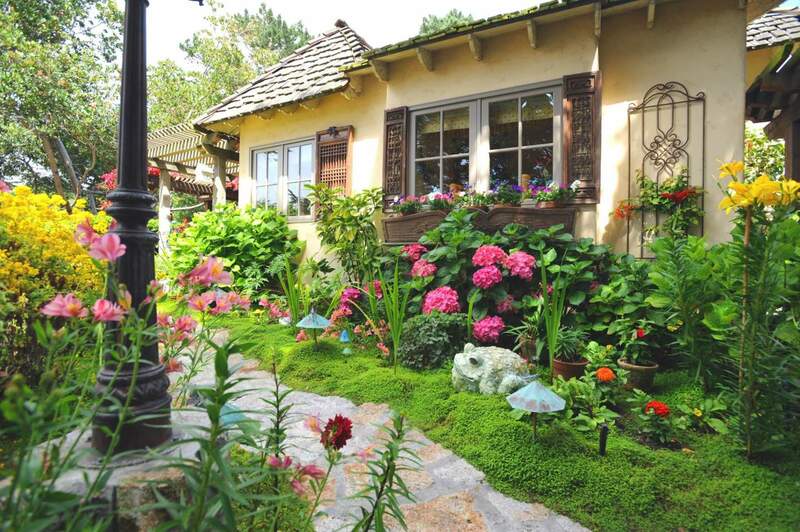 Every home has a story to tell…Ocean’s End is a quintessential Carmel cottage surrounded by fairy tale gardens bursting with colorful flowers, lush greenery, meandering stone paths & rustic stone fencing. 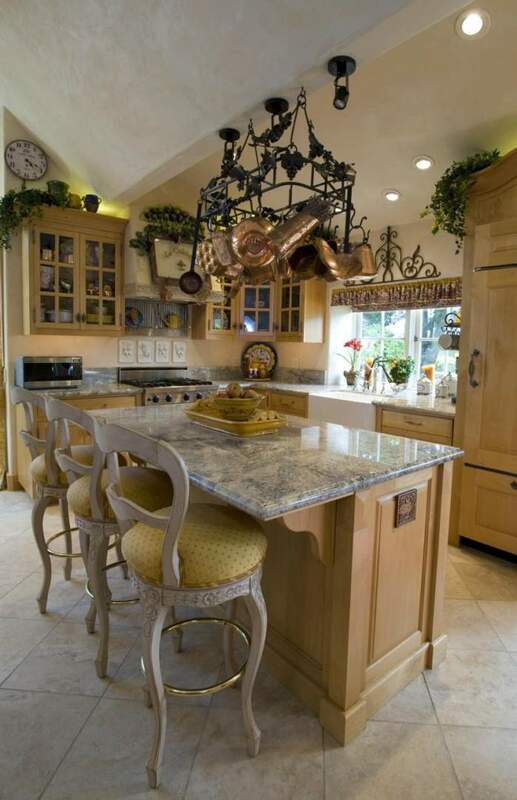 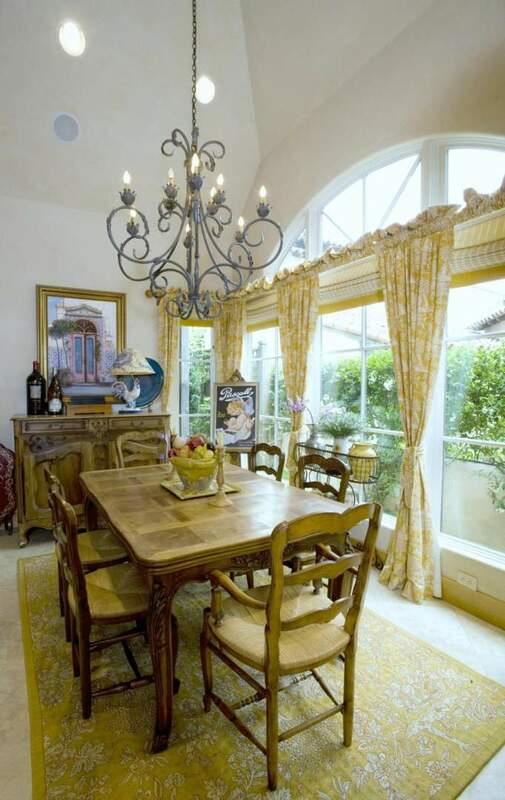 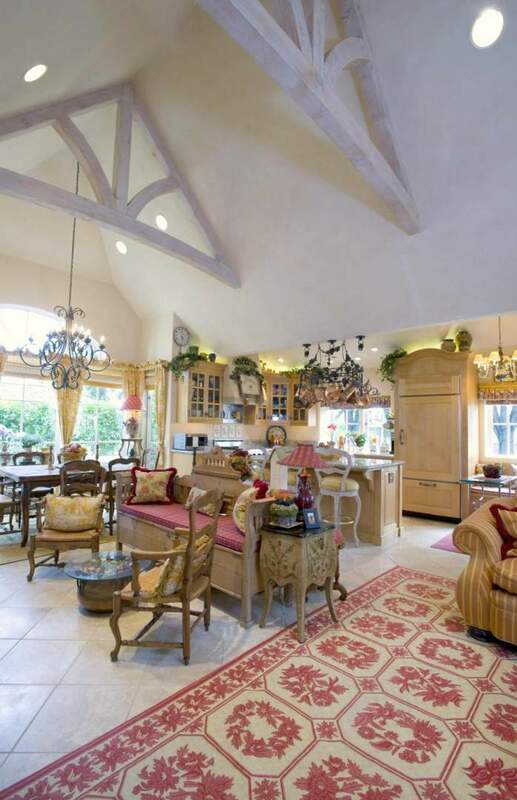 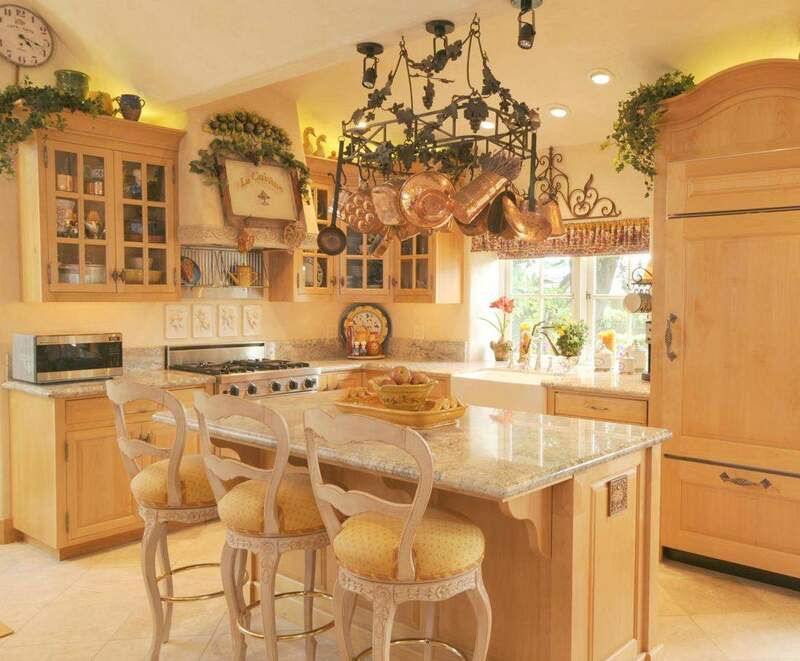 Architecturally significant with European flair & French design elements this abode is pure Carmel. 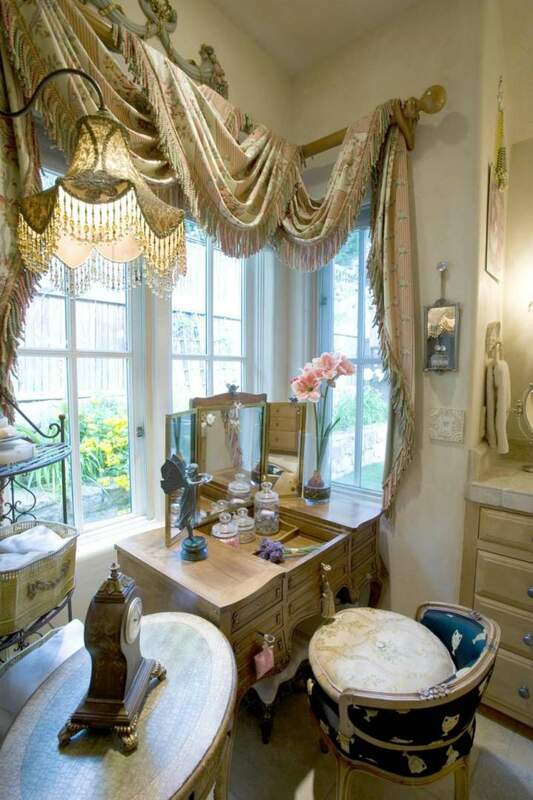 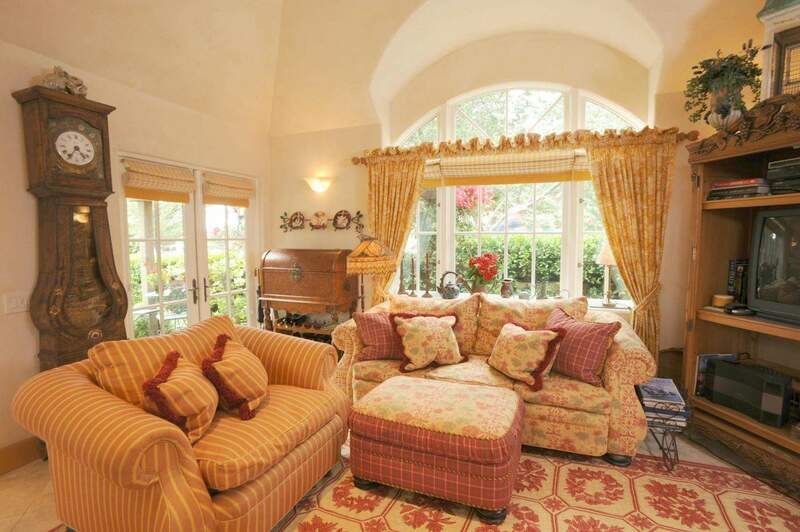 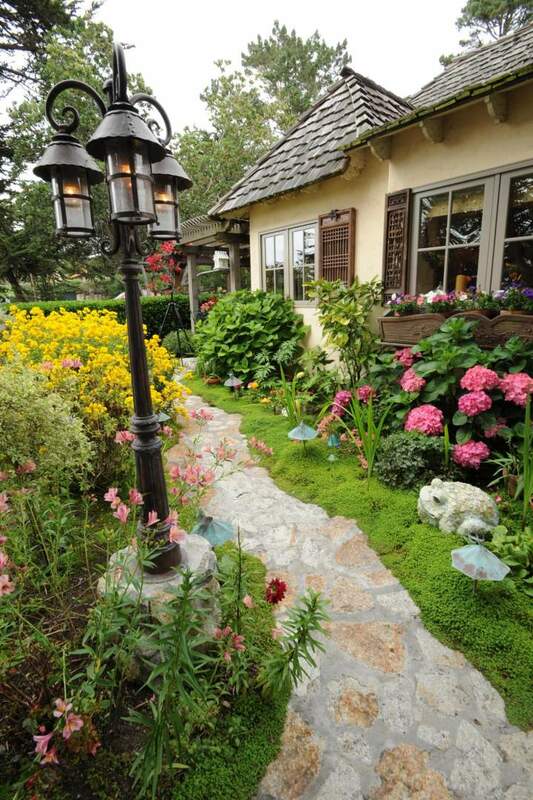 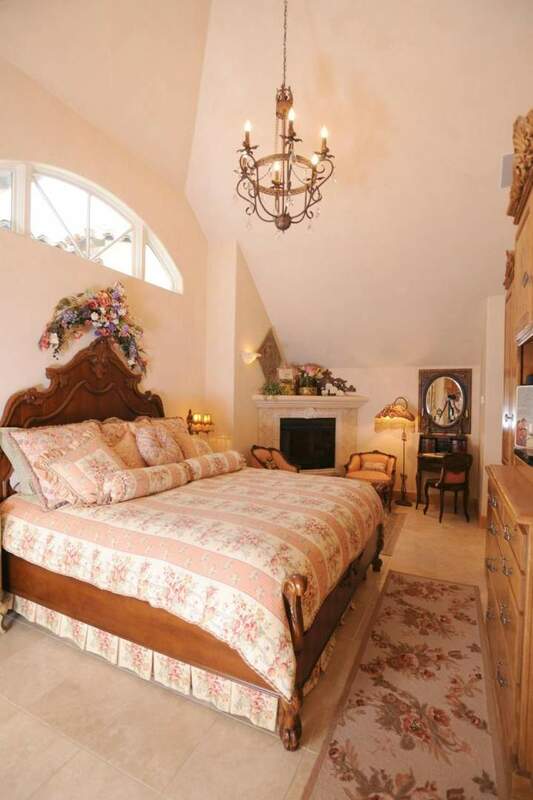 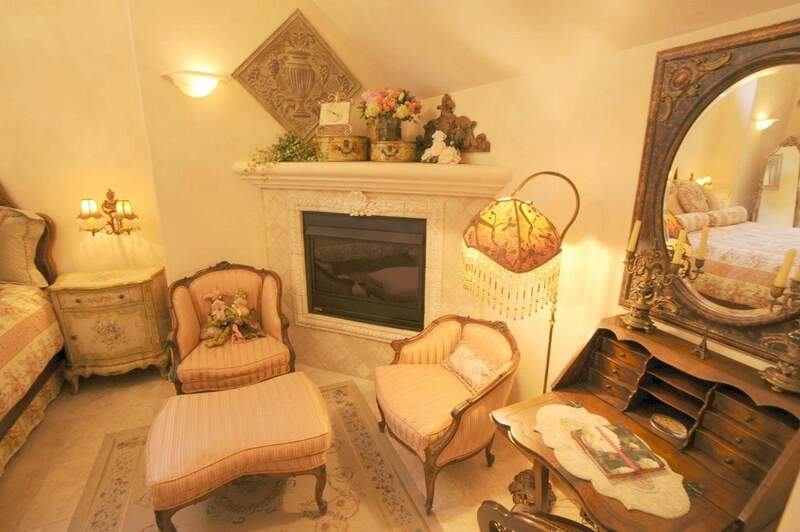 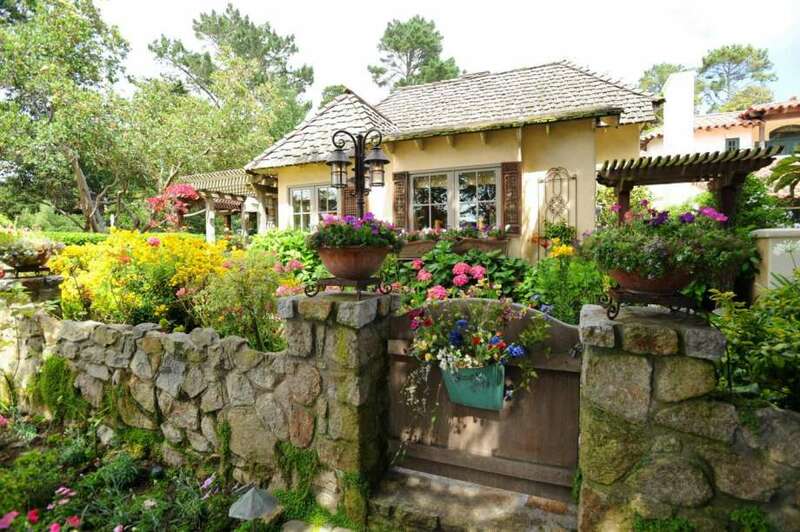 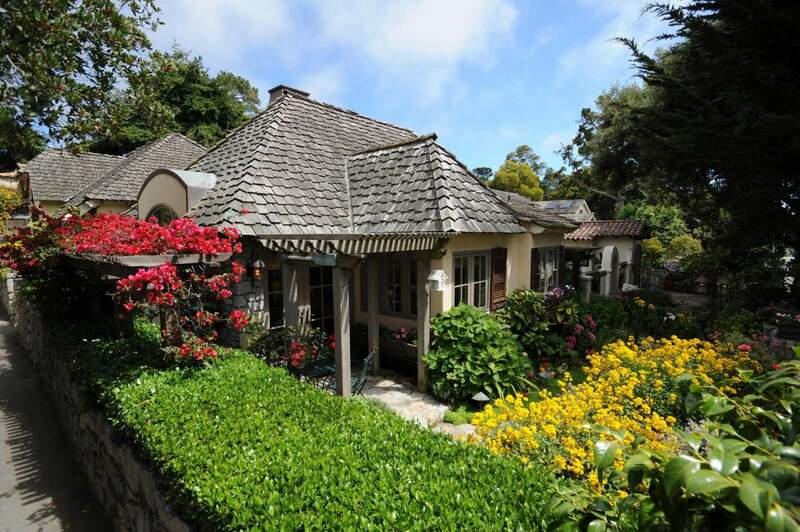 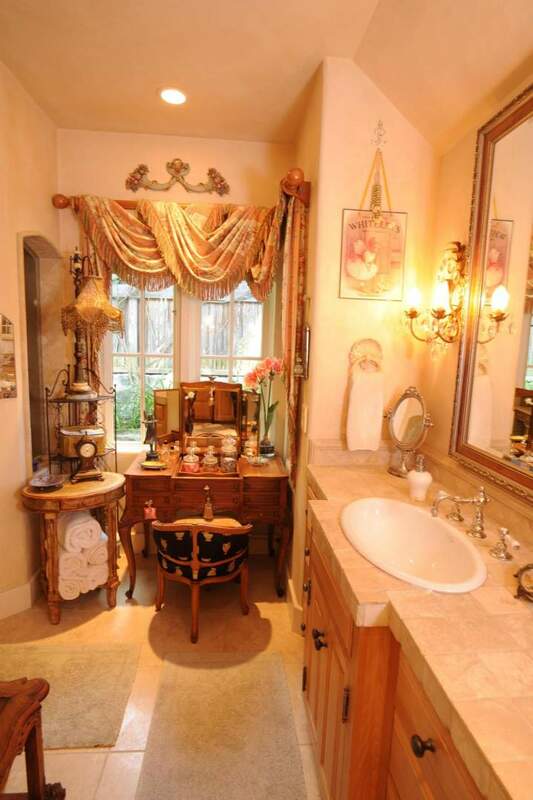 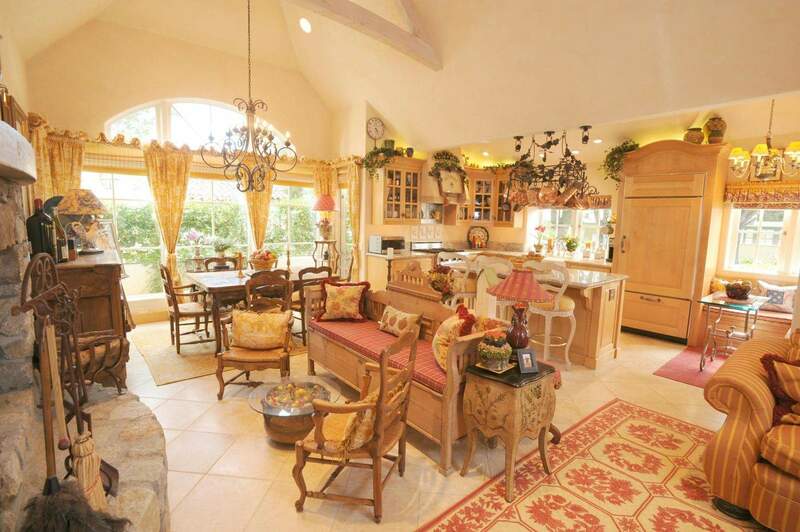 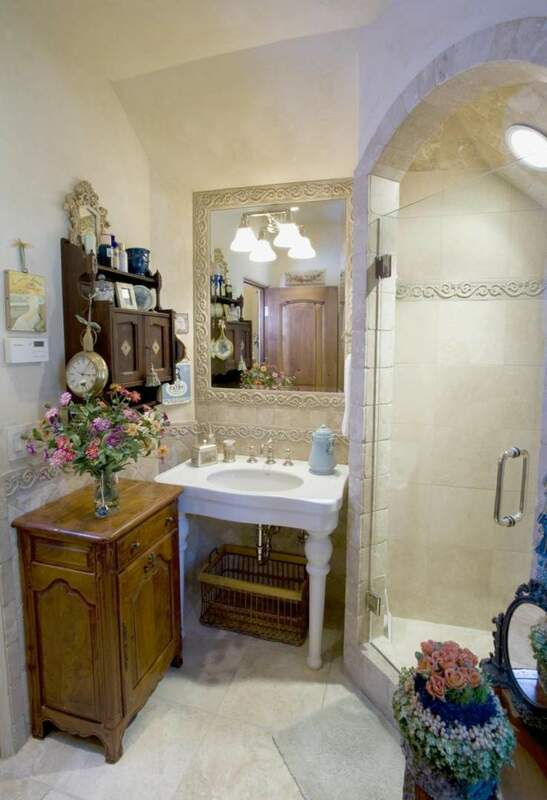 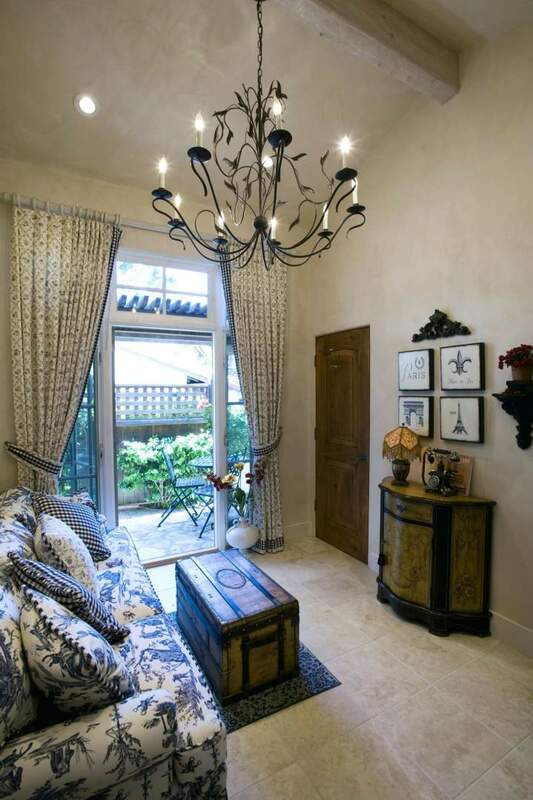 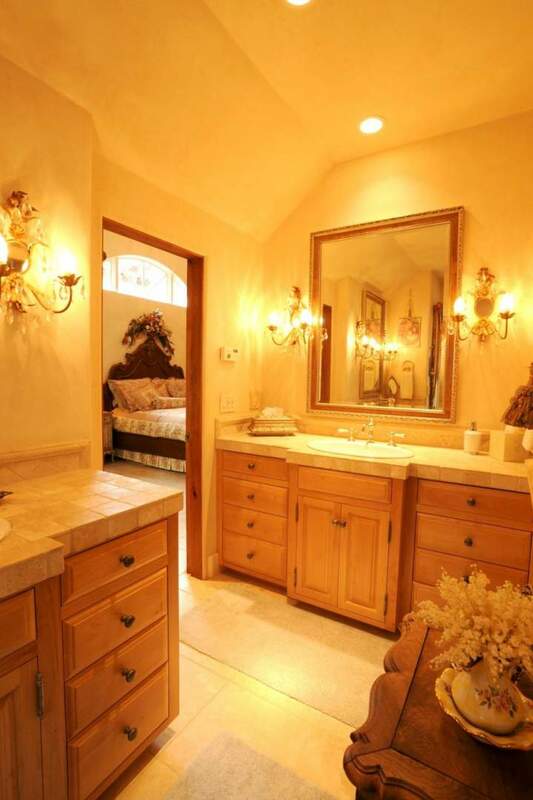 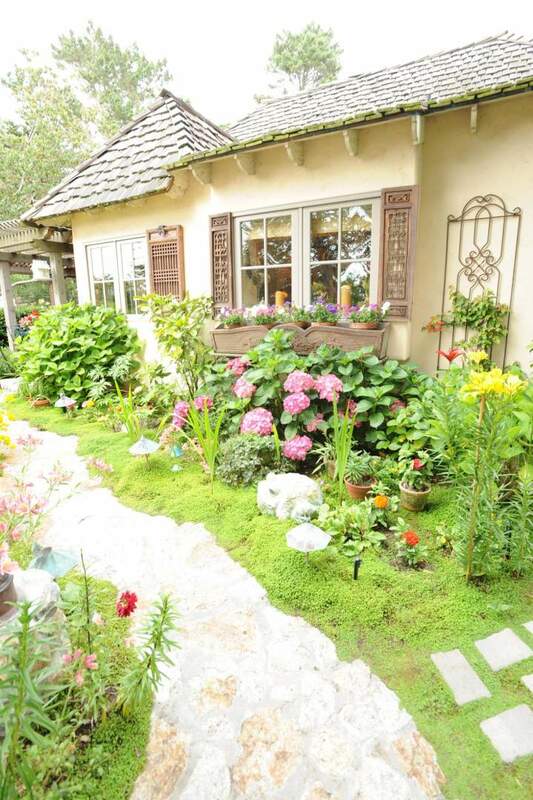 Quaint, luxurious & situated in the heart beat of Carmel–by-the-Sea, 1 block walk to the beach. 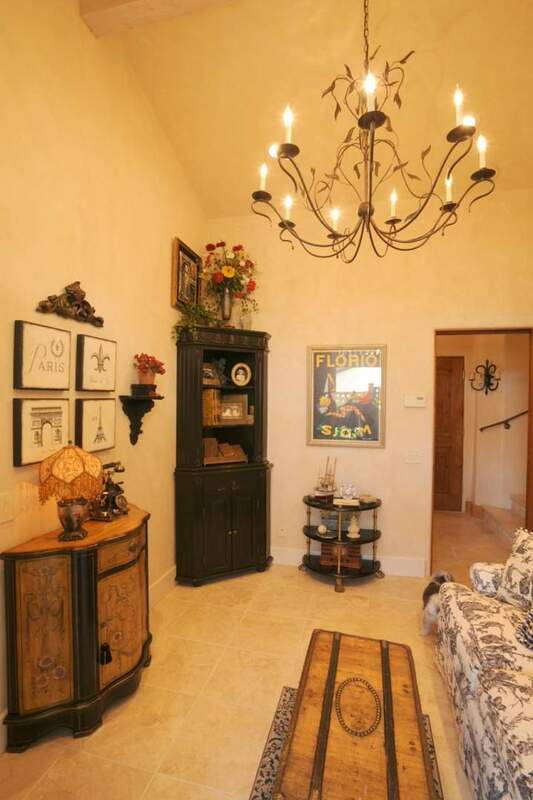 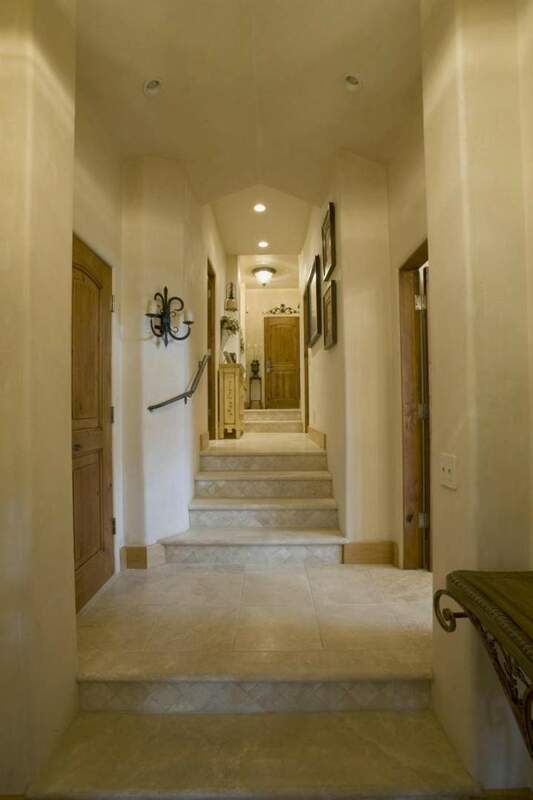 Spectacular open floor plan with vaulted ceiling, stone fireplace, wood beams, custom window coverings, artistic lighting, stone floors, plaster walls, & granite counters. 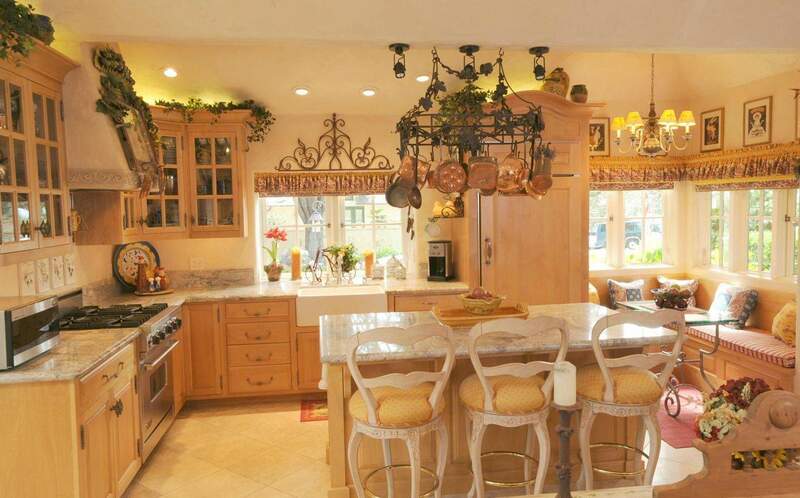 Gourmet kitchen with state of the art appliances & charming breakfast nook. 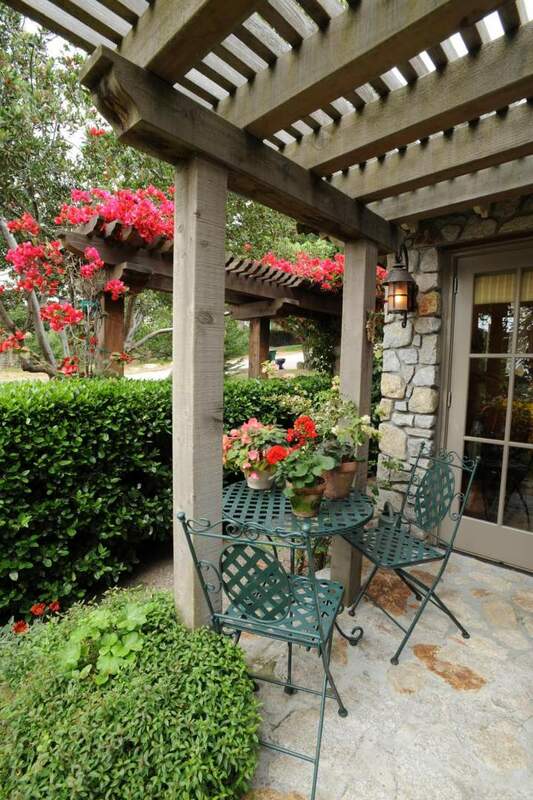 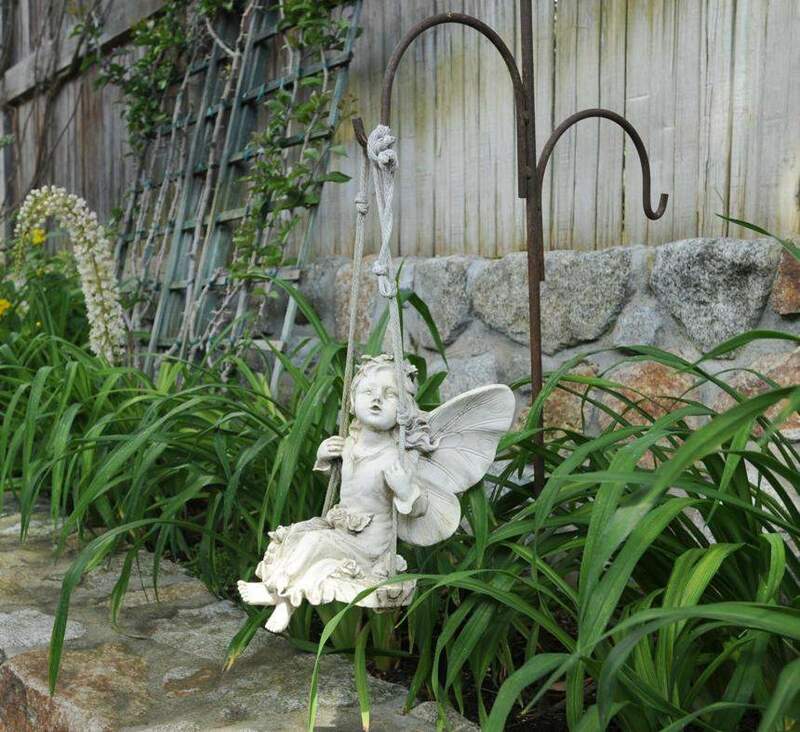 Picturesque patios, charming & arty finds in every nook & cranny. 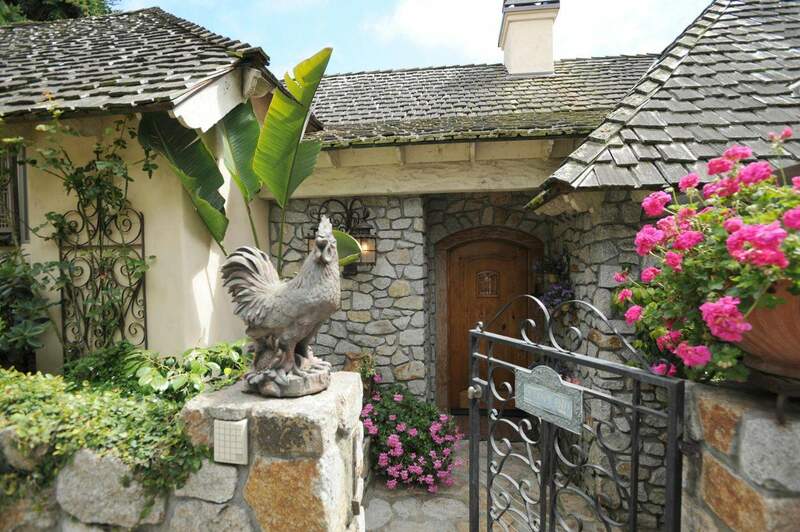 Rare, unique & flawless this delightful cottage could be a main residence or wonderful vacation home. 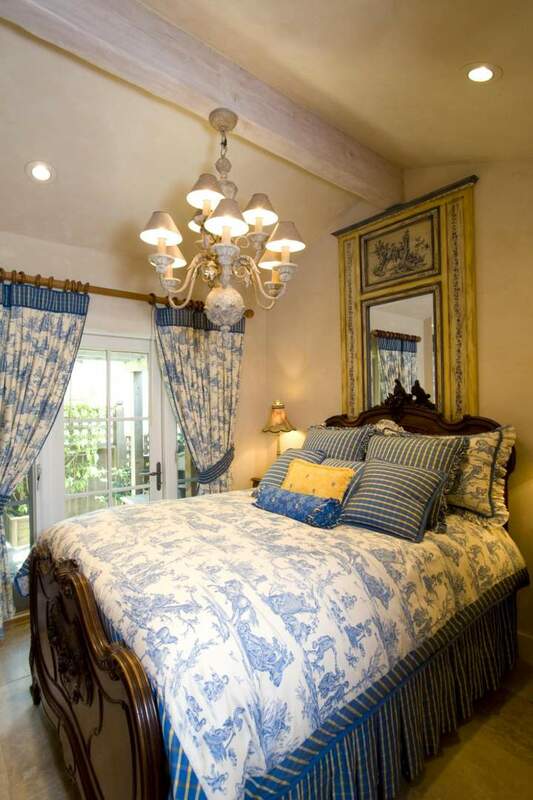 Dreams start here; become enchanted with Ocean’s End.